Ketamine For Severe Depression Gains Popularity Among Doctors : Shots - Health News More and more doctors are offering ketamine, an anesthetic and club drug, to severely depressed patients who haven't responded to other treatments. This sort of "off-label" prescribing is legal. But Sanacora says other doctors sometimes ask him, "How can you be offering this to patients based on the limited amount of information that's out there and not knowing the potential long-term risk?" "If you have patients that are likely to seriously injure themselves or kill themselves within a short period of time, and they've tried the standard treatments, how do you not offer this treatment?" he says. 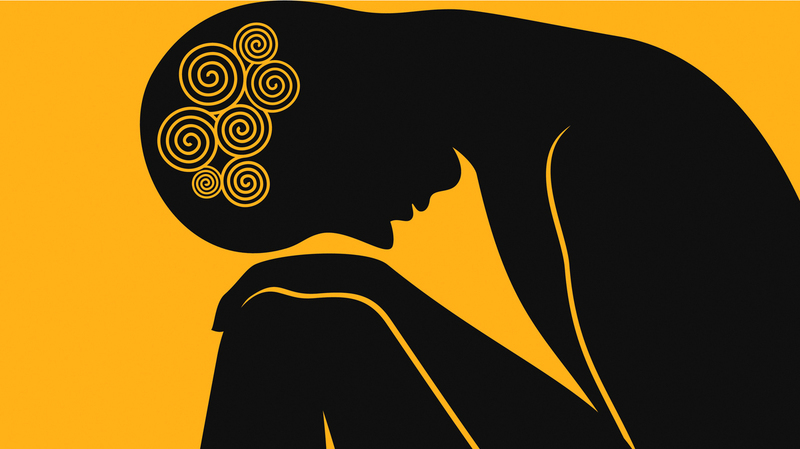 Ketamine's potential as an antidepressant was recognized more than a decade ago. And studies done since then provide "compelling evidence that the antidepressant effects of ketamine infusion are both rapid and robust, albeit transient," according to a consensus statement from a task force of the American Psychiatric Association. Sanacora is one of the task force members. "We haven't had large-scale trials. We don't know how much or how often it should be given for it to be effective or safe," says Murrough, who is an author of a review of ketamine published in the journal Nature Reviews Drug Discovery. 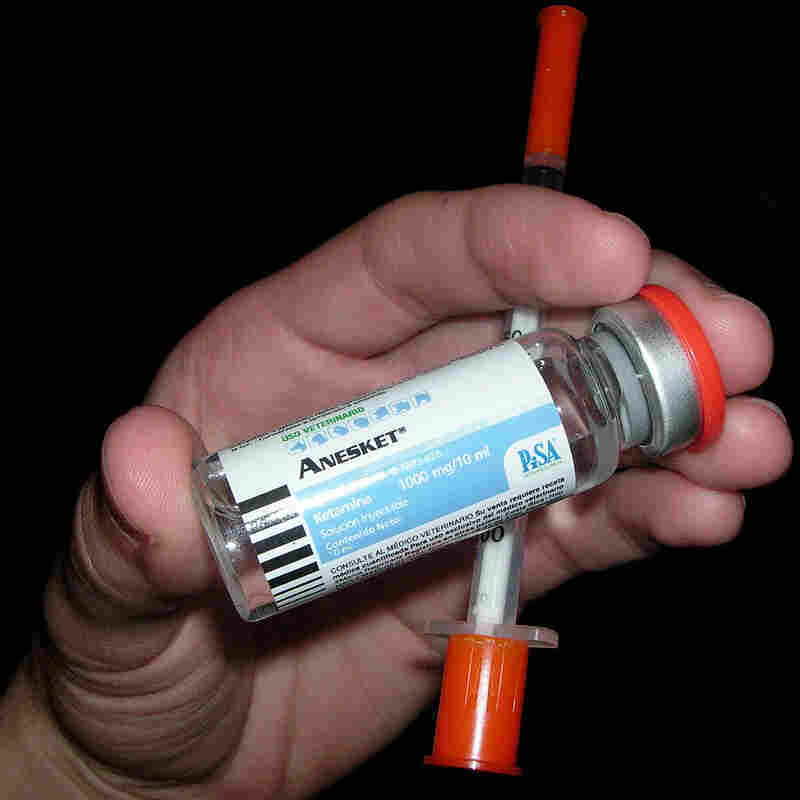 Doctors know a lot about the short-term effects of ketamine because it has been used as an anesthetic in emergency rooms for decades. But there's still not much information about the effects of using ketamine for years. That's worrisome because ketamine's antidepressant effect tends to wear off after a few days or weeks, meaning patients need repeated infusions to keep depression at bay, Murrough says. "There's warranted caution that's balanced with an optimism that says we've never had a new medication for depression since the era of Prozac," Murrough says. Ketamine acts on a different neurotransmitter called glutamate. The drug's success has pharmaceutical companies excited about the possibility of creating a whole new class of drugs for depression, Murrough says. One promising candidate is a chemical sibling of ketamine called esketamine. It's now in the final phase of testing before consideration by the Food and Drug Administration, which designated esketamine as a breakthrough therapy. "This is probably the most interesting and exciting new development that I've seen in my career, and probably going back over the past 50 to 60 years," he says.